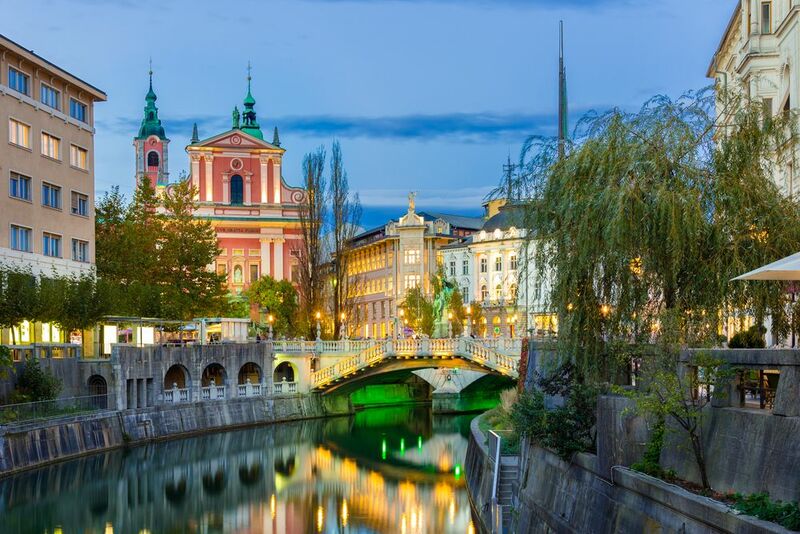 Croatia Holidays October [2019 / 2020] Book Today! October is a month of tasty fairs and exciting festivals. True, the summer season is over, but the best part of the year is just beginning! 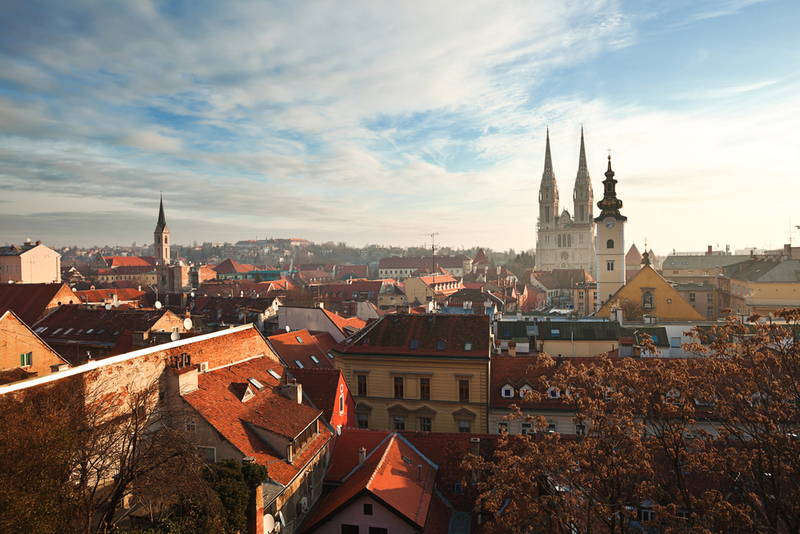 Head to Zagreb for an unforgettable city break and to attend the annual Zagreb Film Festival. 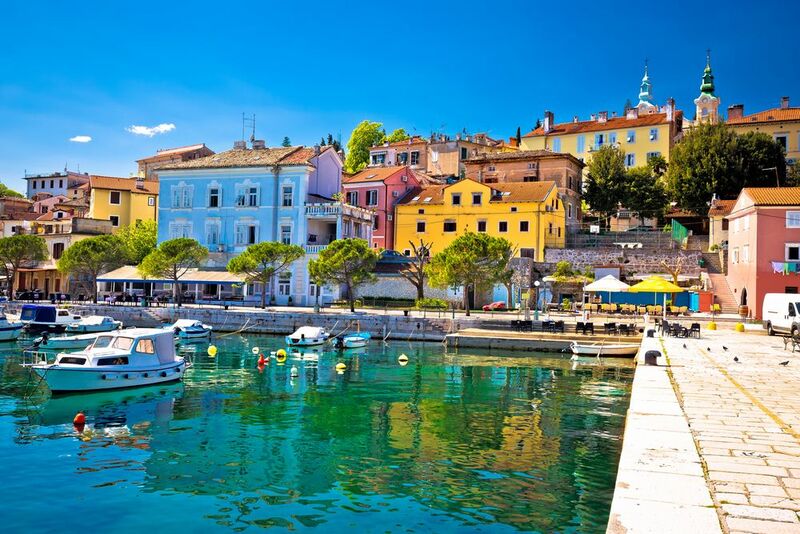 Kvarner area and the Istrian peninsula are a great choice for foodies in October, hosting the Chesnut Festival in Lovran and truffle hunting in inland Istria. 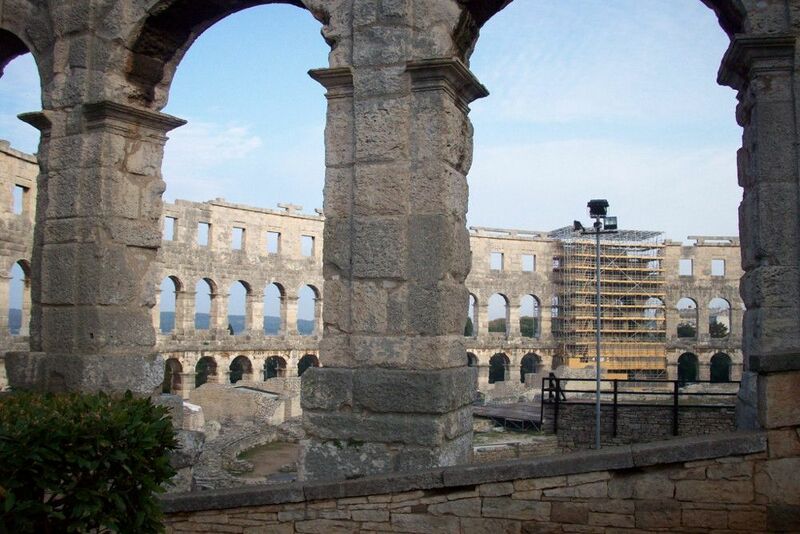 All our Croatia holidays in October come with guided tours, return airport transfers & hotel stays. 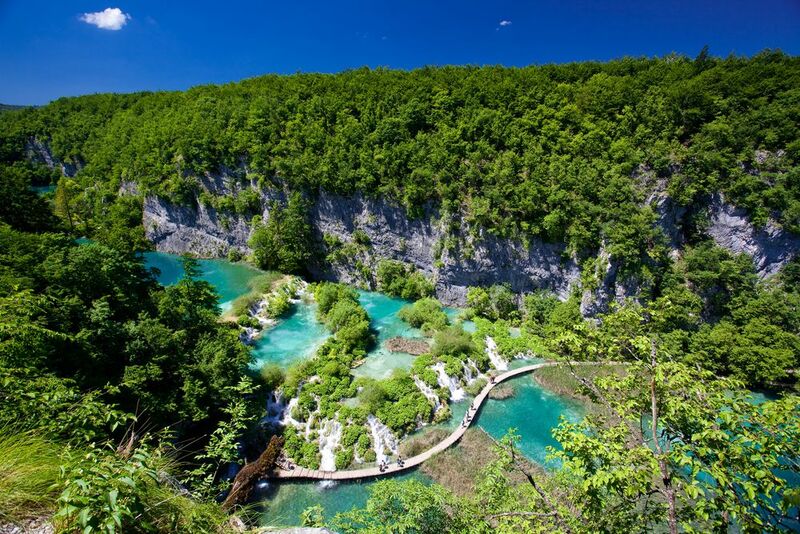 Spend your time in Croatia with us for a holiday of a lifetime. Book today!